Dual-layer pearls are based on Starpearl-Technology and can be used in any kind of gels, emulsion etc. The outer layer is protecting the inner phase from damage. The Dual-layer technology can be used to protect or stabilize sensitive ingredients. e.g. CLC* incroporated in Dual-layer pearls keep the structure intact. Using oil in the inner phase and water as outer layer keeps these kind of Dual-layer pearls absolutely transparent and clear without the use of surfactants. *CLC reflects light or color depending on source and angle. 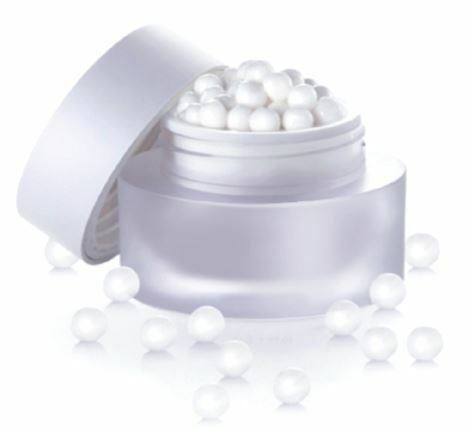 Practically any o/w-Emulsion can be transformed to our Emulsion Pearls. 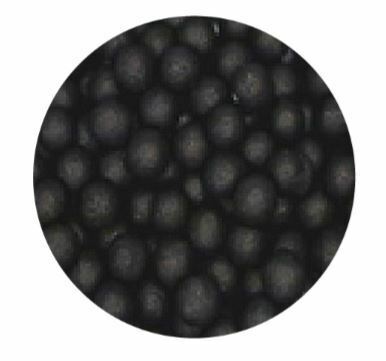 Emulsion Pearls are soft to begin and this can be used in water-free liquid systems such as w/o- or w/s-emulsions for either visualization effects in the product or depending on the type of loading for specific functions or sensory feelings. However, these may be used also in common o/w-vehicles, gels, serums etc. 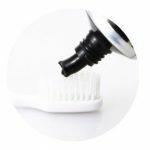 We use advanced technology to make Activated Charcoal and offer a broad series of products. Charcoal series can be Powder, spheres and color change spheres. In addition, it can be loaded in soft pearls as scrub. 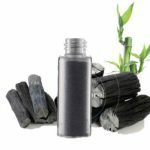 Charcoal is popular in facial cleansers, body washes and toothpaste products because of its natural appearance and strong absorption power. 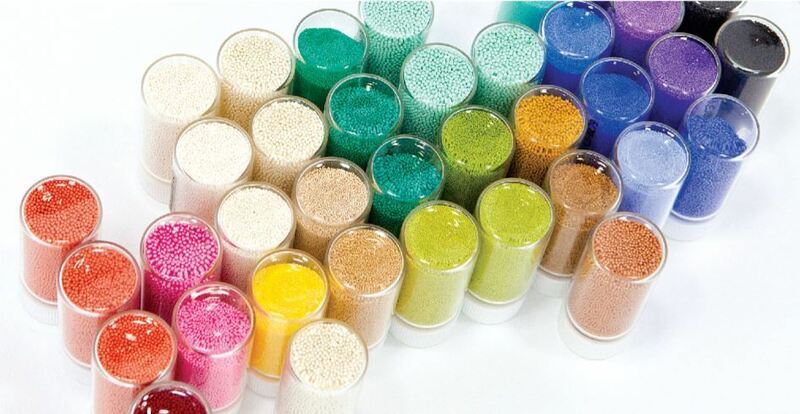 The Starphere CC Series, are hard and dry dual colored spherical beads, which become soft over time in water-based systems. The high content of pigment inside is a different color from what is seen on the outside and may leave a shade of coloration or foundation on skin after application. This series is suitable for use in o/w, w/o or even w/s systems to visualize pigments, active ingredients and others in foundations, BB creams and make-up basis. Labio – The First – New solution from the most resistant Microbe in the world: Deinococcus sp.